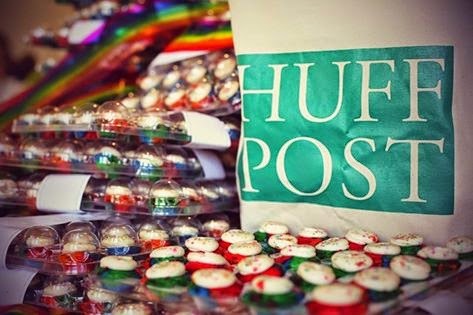 "Westboro Baptist Church is coming to protest us here at HuffPost. Our message for them? Cupcakes. Lots of rainbow Baked by Melissa cupcakes. ‪#‎GodLovesCupcakes"